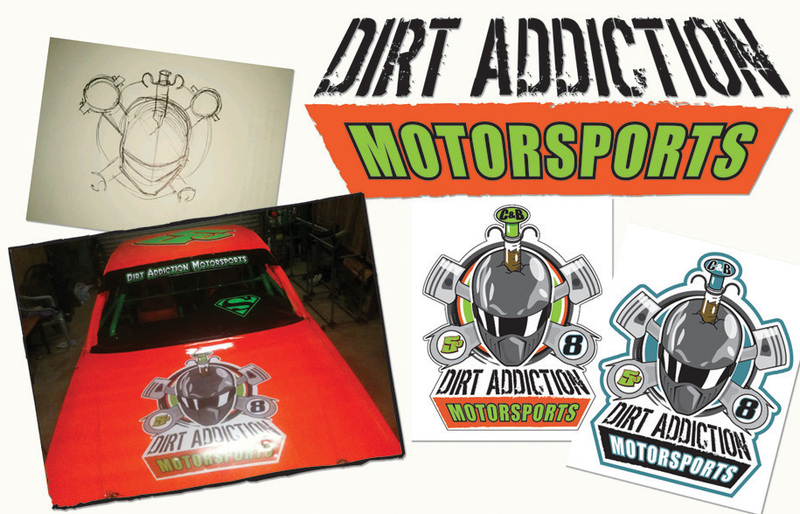 DutzWorks - Illustration and Graphic Design by Derrick Utz: Custom Logo for Dirt Addiction Race Team! 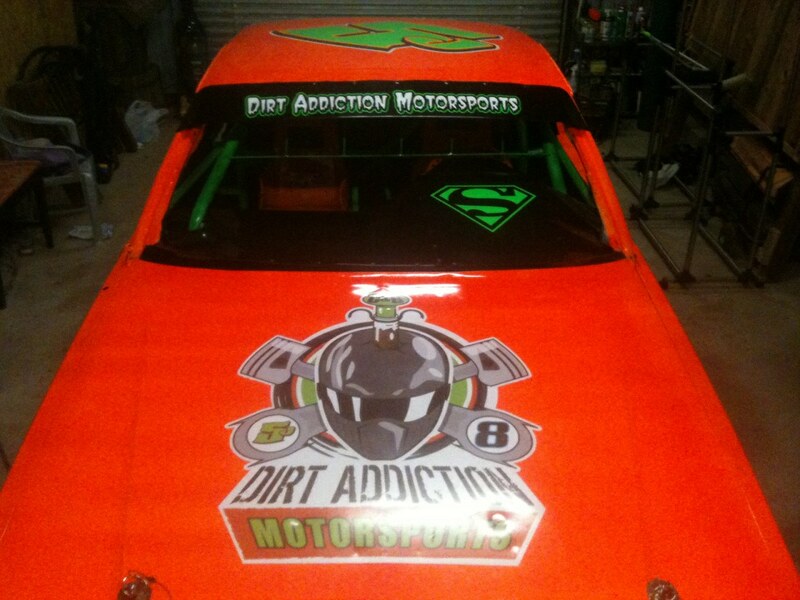 Custom Logo for Dirt Addiction Race Team! Ahoy me Heartys!!! Logo Art!!!! Just a quick post here about a new project that was recently finished. 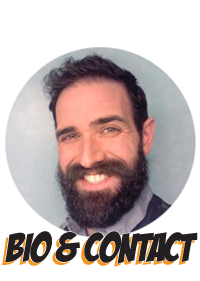 I have a good friend named Jonathan Capps who is, amongst many things, one of the lead drivers and organizers of a local dirt track race team called "Dirt Addiction Motorsports". I have become the resident designer for many of his projects and I recently created the team logo for his and his teammates cars! He requested a skull and cross-bone design using a race helmet that he wears and I went to town on it!!! This was a blast and Jonathan has always been a great partner to work with. Soon I may be helping him with a blog site like this one so I will let you all know how that goes and link it here when it is finished! Thank you all for visiting and I will be posting a new update tomorrow with a "state of the union" for my current projects to give you all a much needed update. Below are some images of the art for the logo and the finished print on his car on race day!